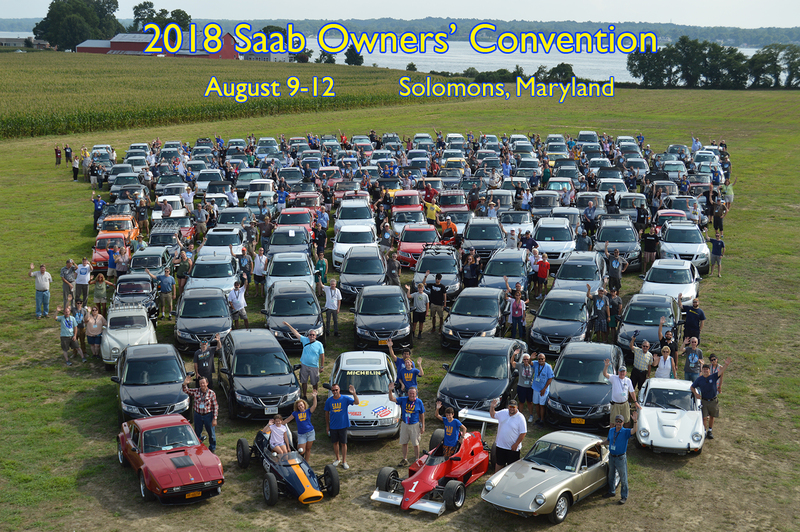 The Saab Club of North America is pleased to announce that the 2018 Saab Owners’ Convention will be held in Solomons, Maryland! Just a little over an hour’s drive from Washington DC, this picturesque area on the Patuxent River provides some great roads for driving and sights for seeing! 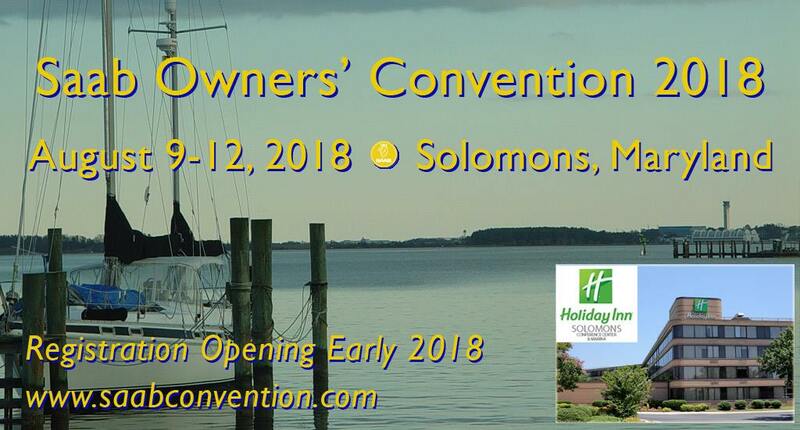 The venue will be the Holiday Inn Solomons Hotel & Marina with rooms starting at $124/night + tax: use this reservation link. Mark your calendars, and hope to see you and your Saab August 9-12, 2018, in Solomons!